Injured by a defective product in San Antonio? In short, a product liability action is generally any lawsuit alleging that a given product is unreasonably dangerous or defective by design, manufacture or marketing. A design defect means there was a defect in the product from the very beginning, making the product inherently unsafe. A manufacturing defect is a problem or defect that occurs during the assembly of a product, and a marketing defect is improper labeling of the product, insufficient instructions on how to use the product or any inadequate safety warnings. In order to have success in a product liability case, a plaintiff must be able to prove fault that one of the three types of defects was the reasoning for their injury. Product liability lawsuits can be can be complex. The San Antonio product liability attorneys at Hill Law Firm have over 10 years of experience with investigating and prosecuting manufactures that have defectively designed, manufactured or marketed products that have caused serious injuries. If you or a loved one have suffered severe injuries or wrongful death due to a defectively designed part or product, San Antonio personal injury attorney Justin Hill can help you prove fault. 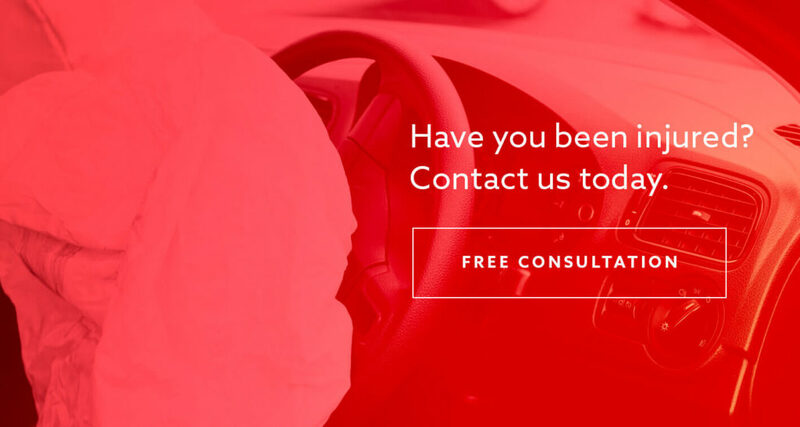 For questions or for a free case evaluation, call our San Antonio office today!